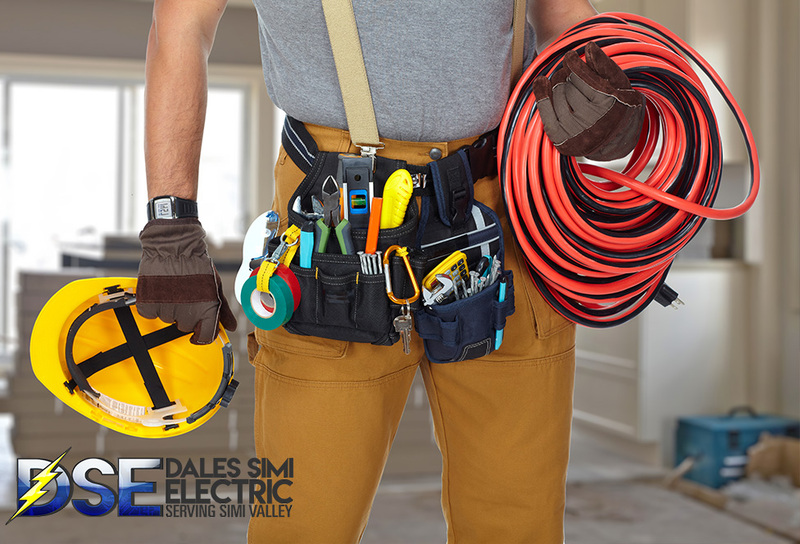 How to Fix Common Electrical Wiring Issues in Simi Valley? 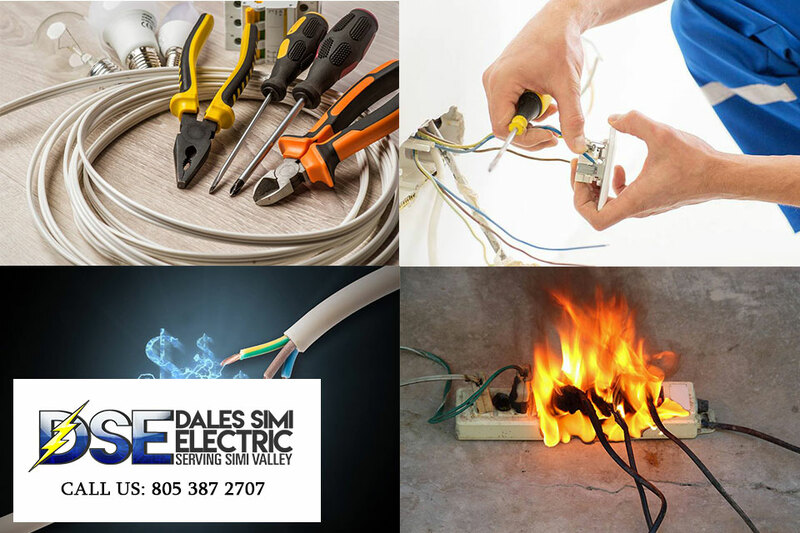 Is Your Office Electrical Wiring In Simi Valley A Fire Hazard? Is Recessed Lighting in Simi Valley Perfect for Your Home? 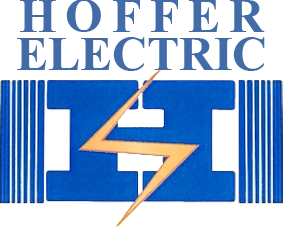 A division of Hoffer Electric. © 2019 Simi Valley Electrician . All Rights Reserved.